Gill and I have worked together ever since we moved to Argyll 24 years ago. And although we have had many aspects of our business life together that have come and gone, I have always been first and foremost a painter in watercolour. Gill has always worked with flowers. Even when she launched herself into the world of paint, flowers have been 'her thing'. 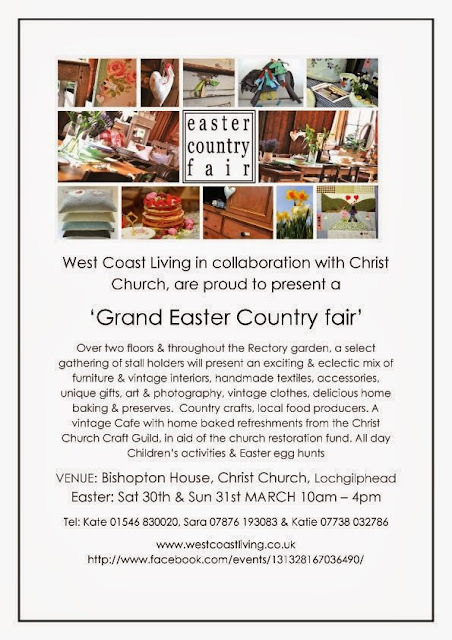 So despite having created many wonderful floral treats for weddings, events and occasions as 'The Oystercatcher Crafts and Gallery' (in Campbeltown), and has worked along with other businesses to help raise their profile, Gill is now promoting her own name with Gill Stewart FLOWERSCAPE. See her details below if you would like to get in touch, or know more.